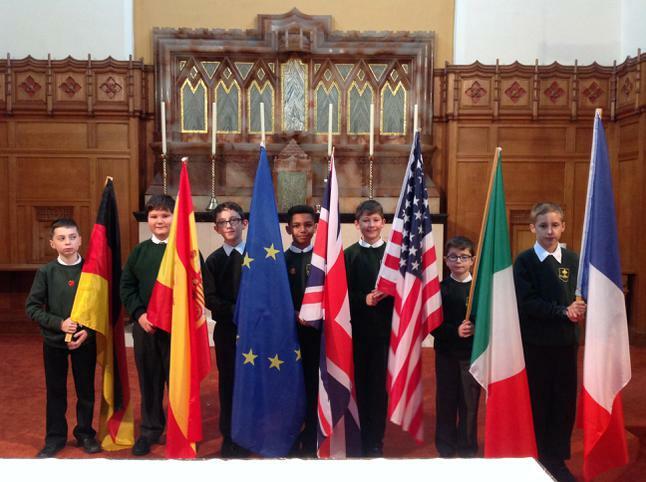 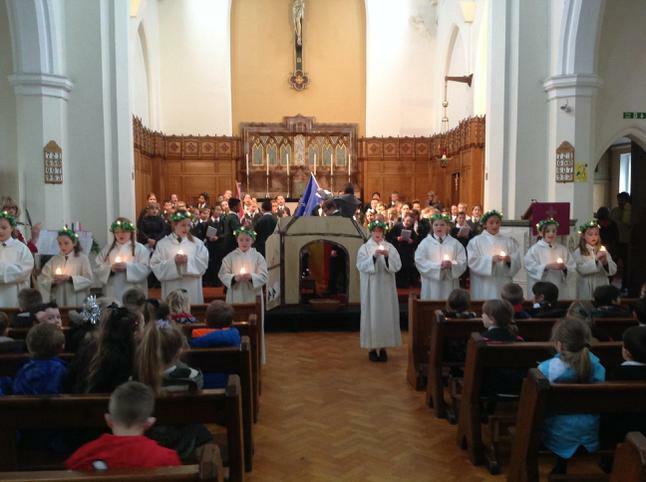 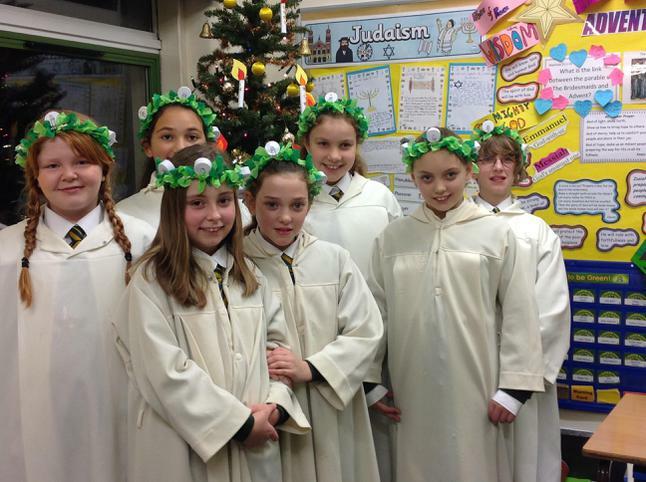 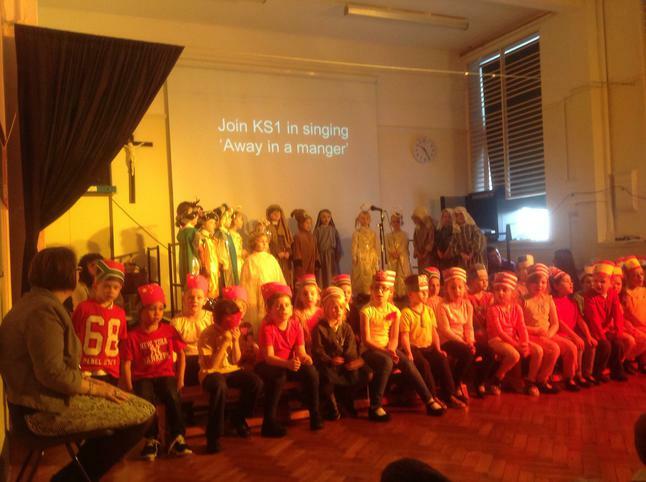 KS2 International Carol Service. 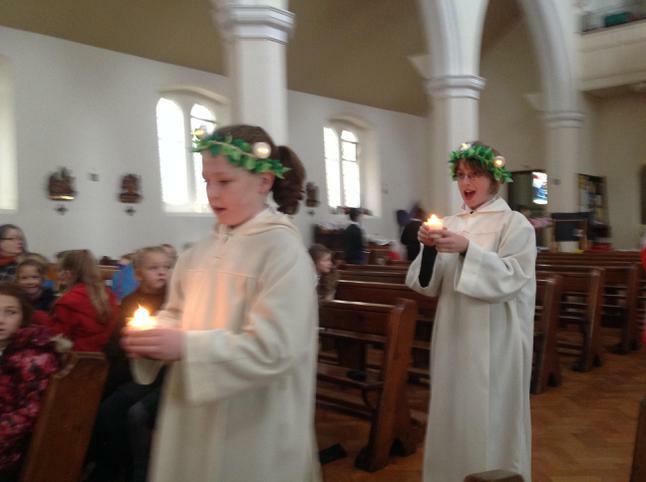 For more images see the Catholic Life page on this website. 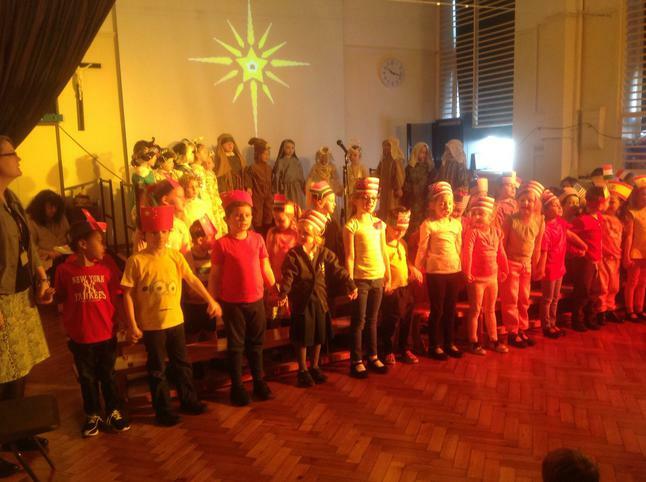 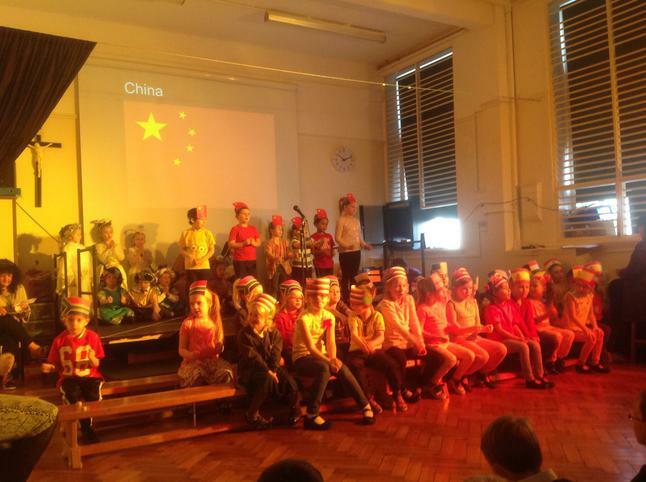 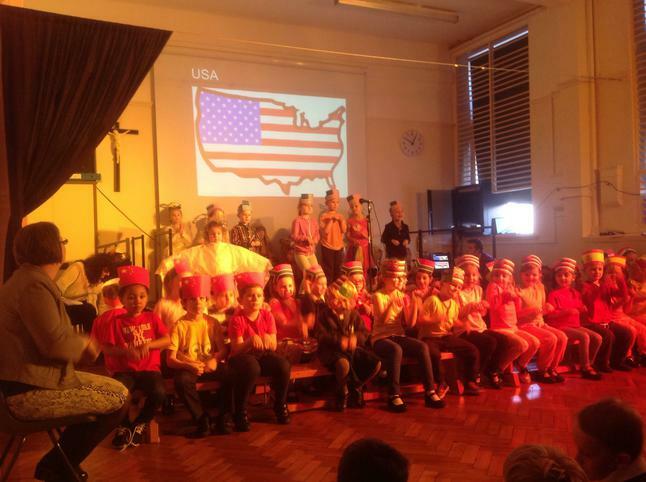 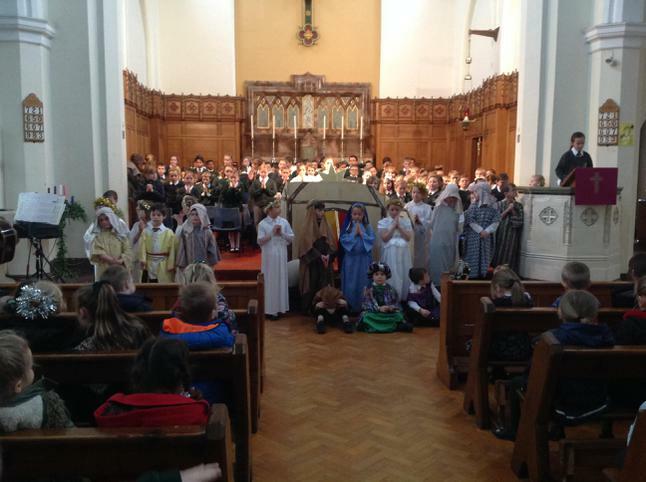 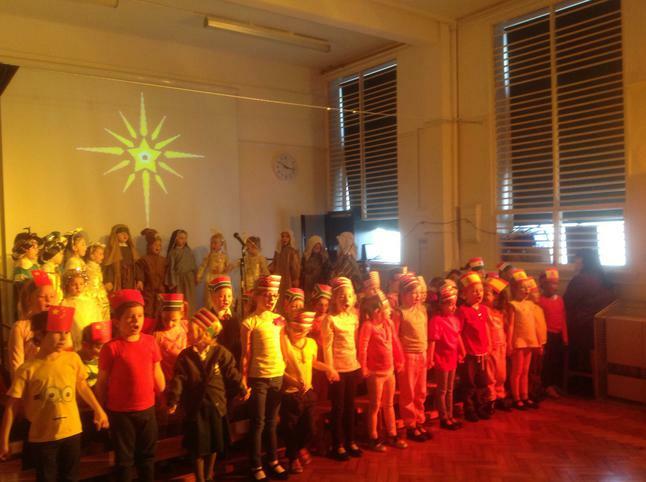 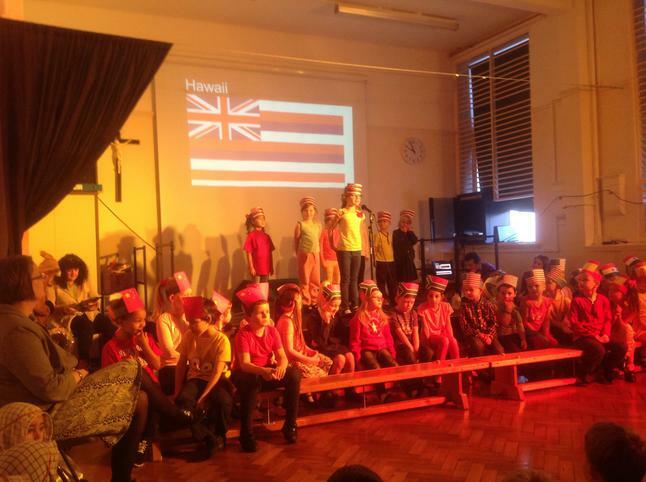 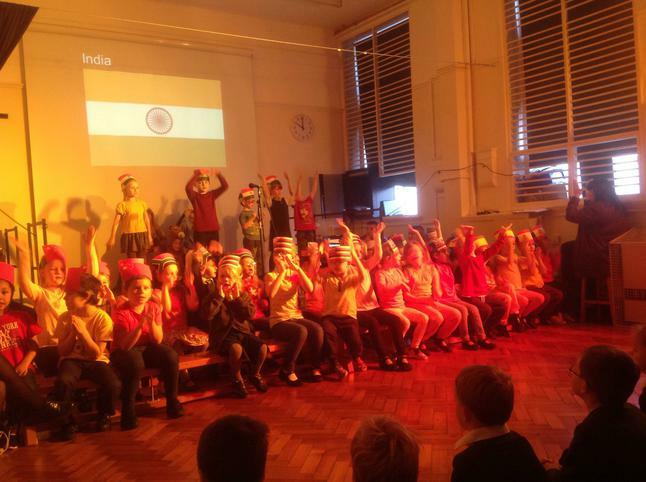 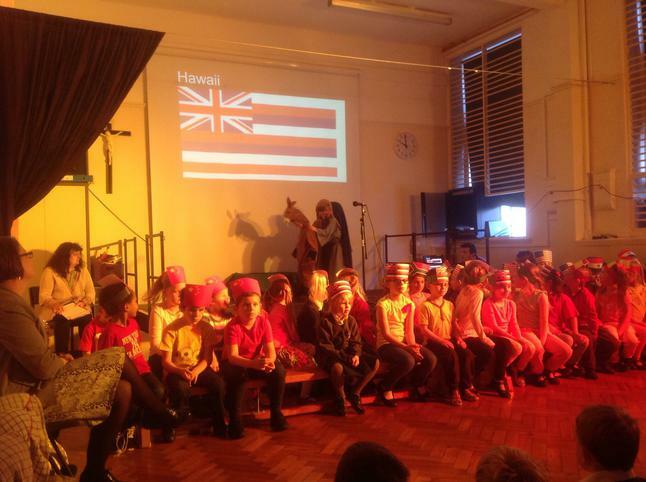 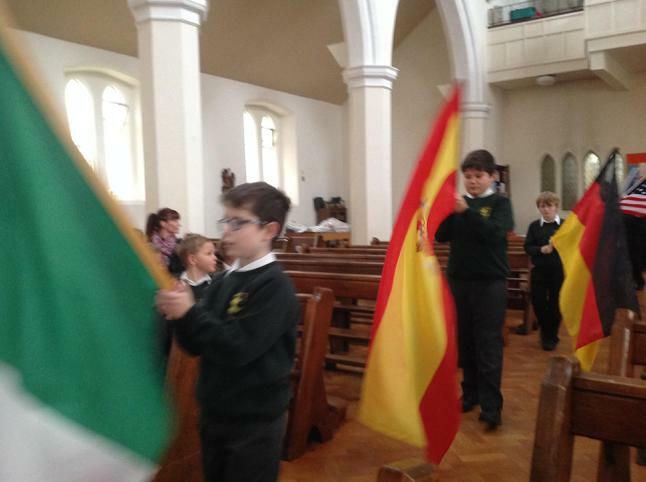 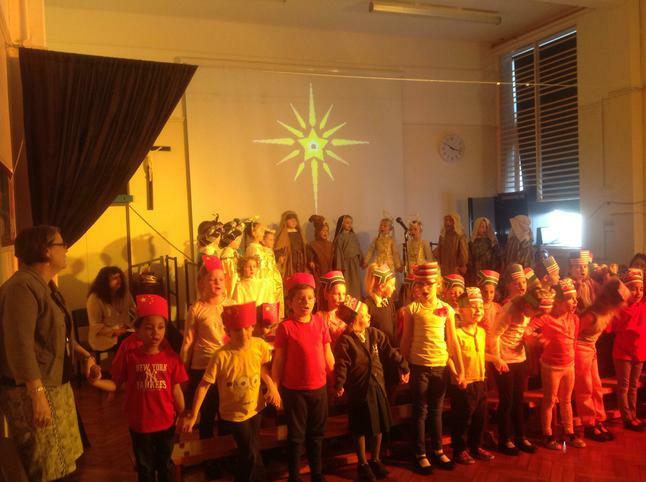 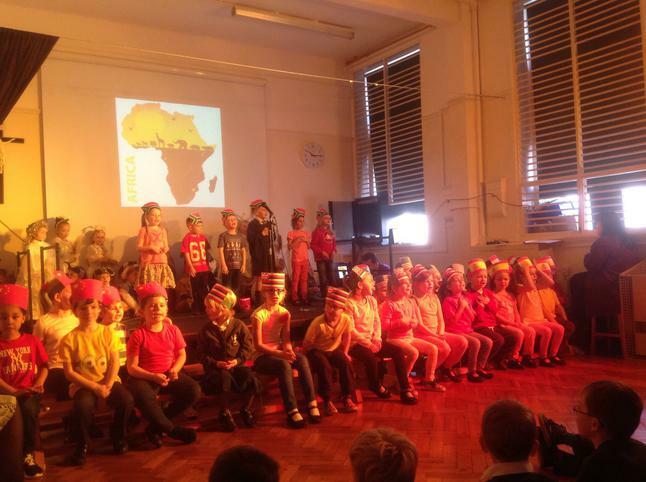 The KS1 Christmas concert travelled around the world. 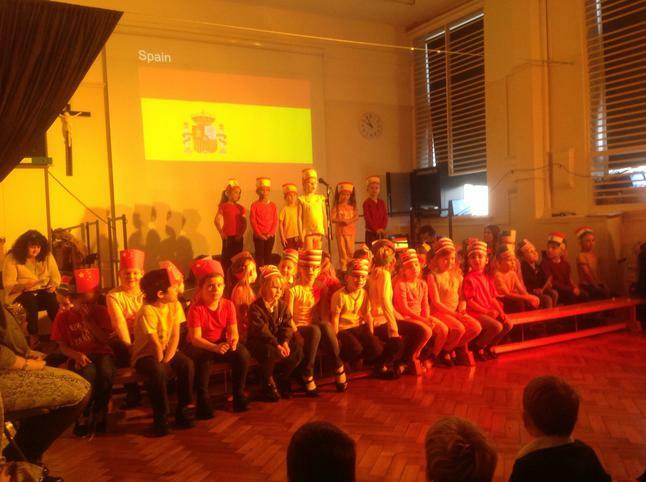 They visited- Spain, Hawaii, India, America, China and Africa.